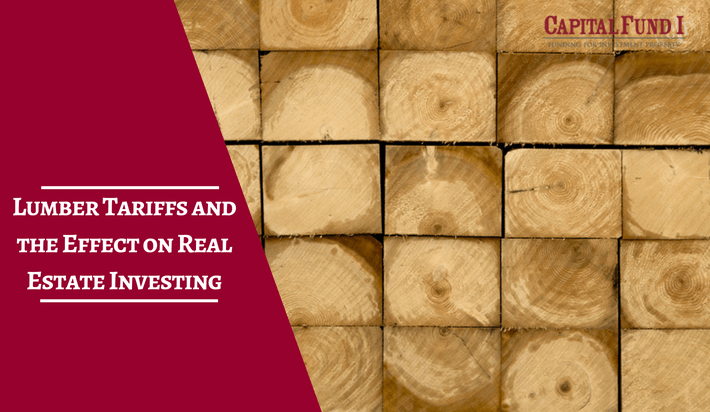 In recent news, there have been stories on lumber tariffs continuing to increase the cost of lumber and other construction development supplies. This, in turn, has made it more expensive for developers to complete new construction and has also made it difficult to stick to the budget they’ve used on past projects. The lumber tariffs also affect real estate investors working on major home remodels such as adding square feet to a home. So, how can you prepare for your next fix and flip or construction project? Here are a few quick tips to help you avoid future headaches. Many of our returning borrowers at Capital Fund 1 are home builders, varying from spec homes to track home construction throughout the Phoenix area. Sometimes developers choose to use a past floorplan from another project on their next construction project. It is easy to assume that the budget will be the same as the past project, but that isn’t the case as of late. This year, we’ve had to refinance many construction loans because the borrower didn’t doublecheck their numbers for the increased costs of lumber and other materials that are affected by the new trade tariffs. This could have been avoided by taking that extra step of verifying that your budget is up to date with the market costs. Have you already gotten your private money loan, but only now realize you’ll need more funding in draws to accommodate costs? Talk to your lender as soon as possible to help modify or refinance your loan to better suit your needs. The sooner this is taken care of, the sooner you can save yourself a headache later into the project. 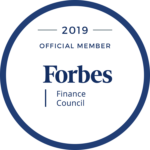 Another reason you’ll want to refinance or modify your loan sooner is that later into the project, it might be more difficult because of obstacles that title may put in place. If you’ve heard the term “broken priority” used, it can add more time before you can refinance, and basically means you need to make sure you have paid your contractors what they are owed before you can move forward, allowing the lender to remain in 1st position. Overall, preparing for a major remodel or a construction project will require that extra step of double checking, and maybe even triple checking, your numbers especially when considering lumber costs. This not only helps you prepare better for your budget but also helps you consider what your sales price for the home will need to be to be a positive return on investment. Could you make a larger ROI by not adding square feet and focusing more on the interior remodel, or is the additional square feet worth it? Planning your next real estate project, give us a call to help you get started!